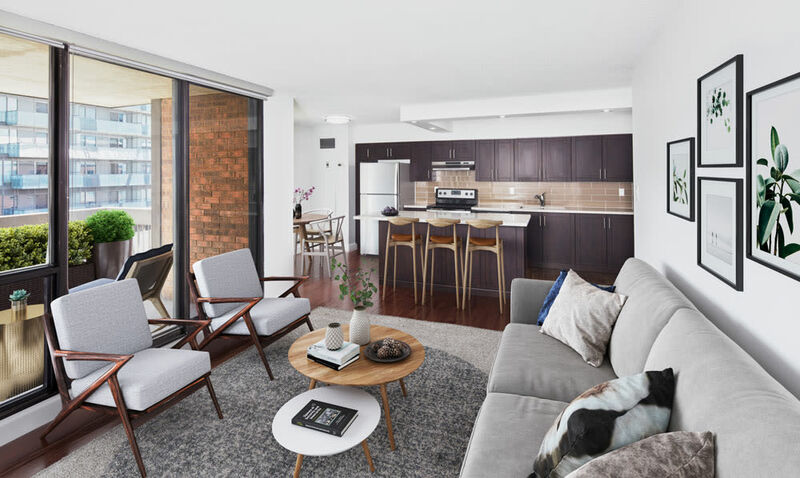 Coming home is always a treat when you rent an apartment at 57 Charles at Bay. 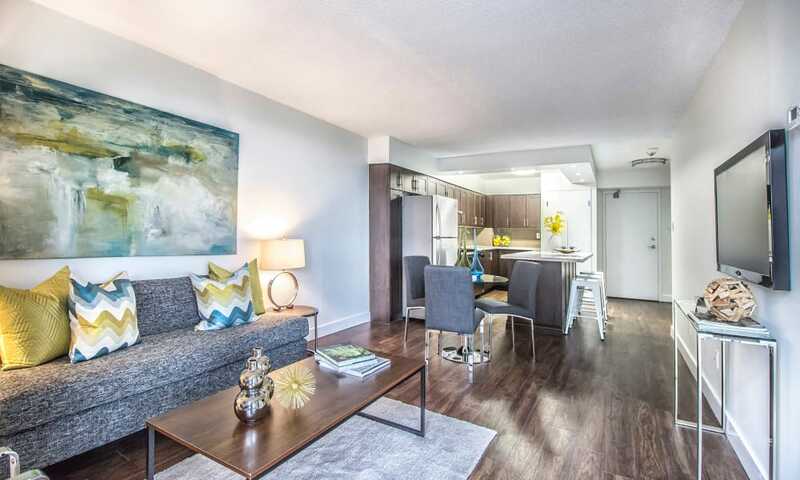 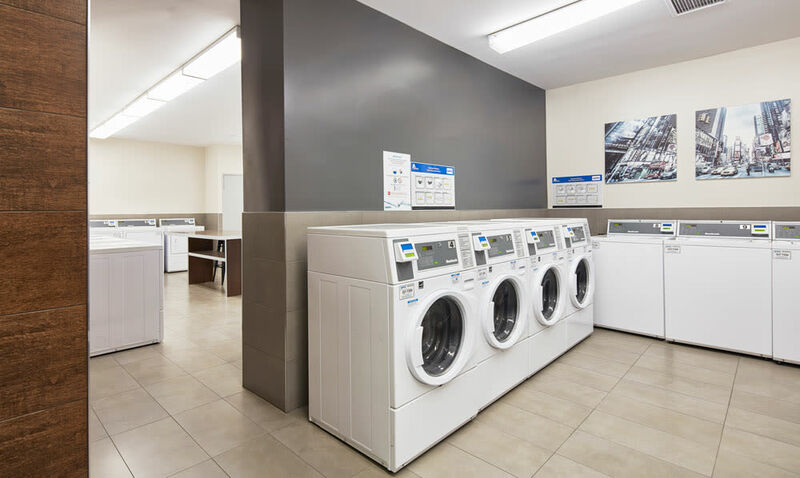 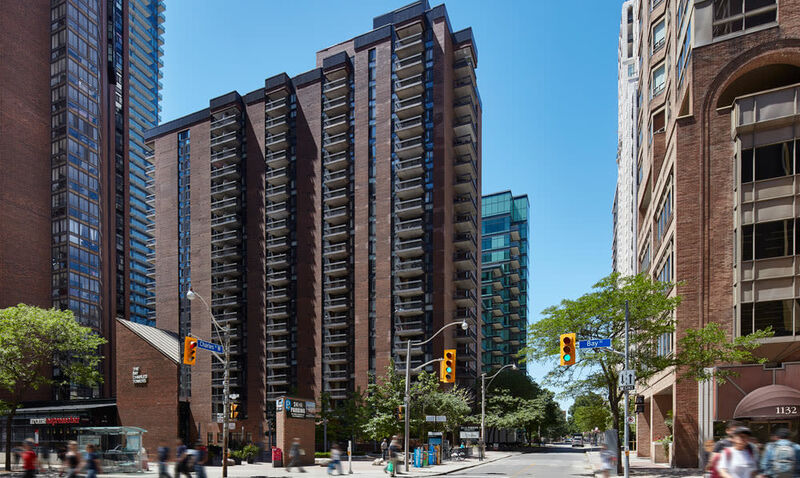 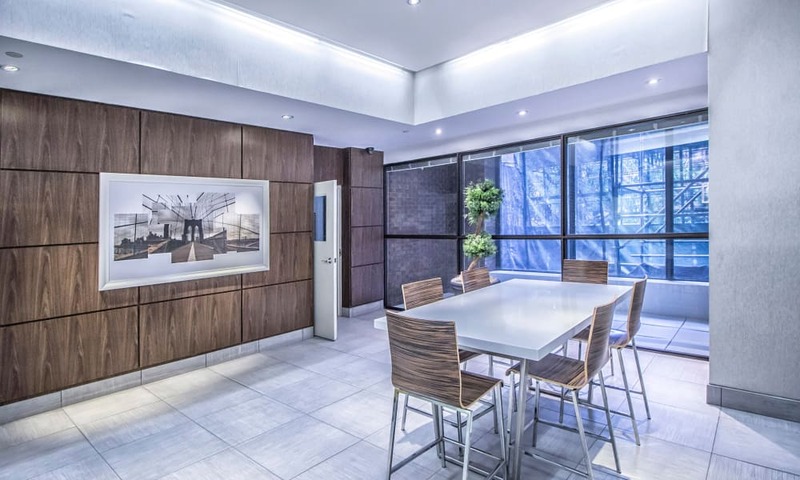 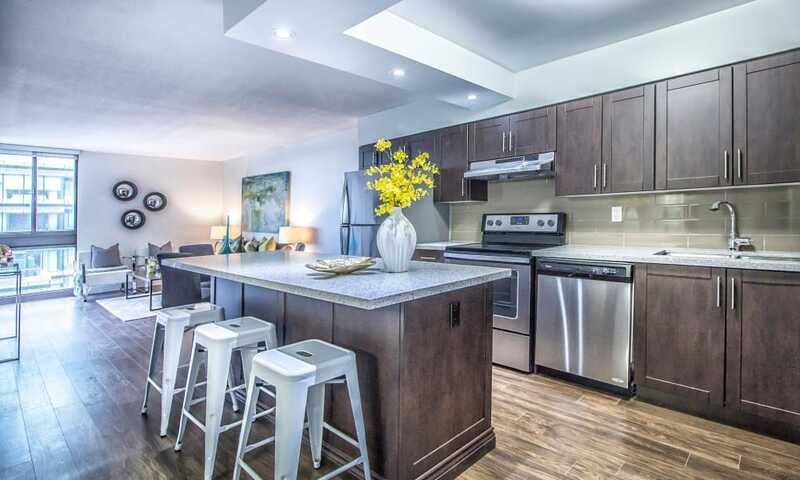 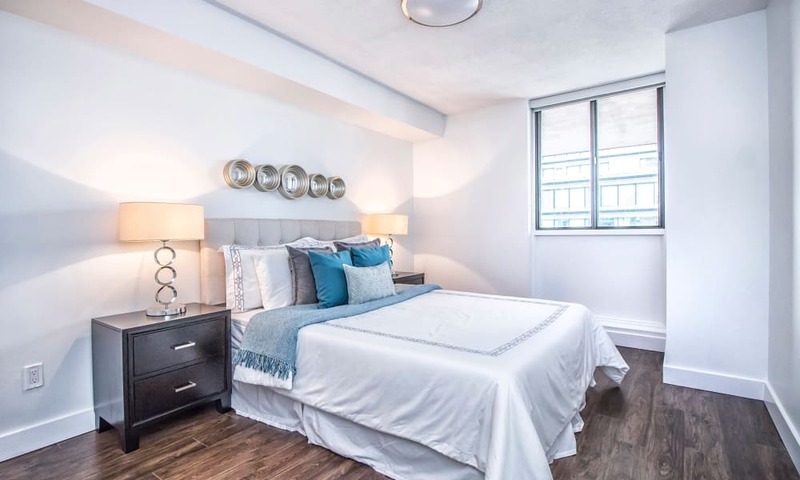 Our spacious studio, one, and two bedroom suites for rent in Toronto, Ontario, near Bloor Street are the perfect home base for exploring all the city has to offer. 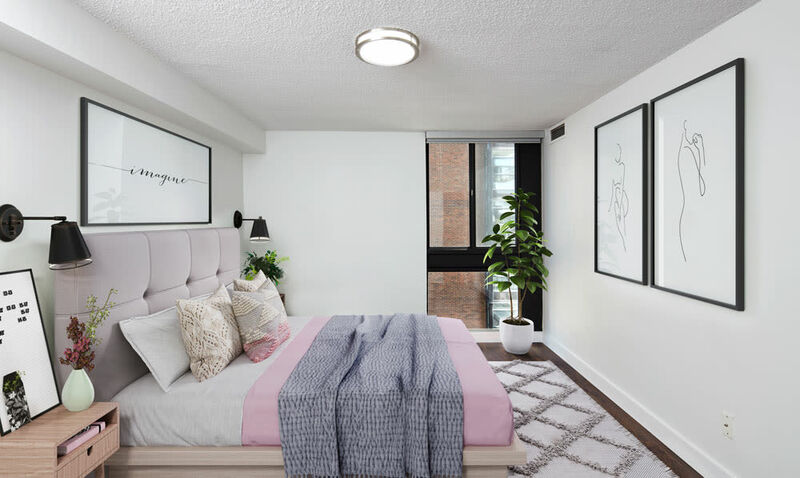 And after a long day – or night – out, you’ll love returning to a bright and airy apartment filled with all of your favorite things. 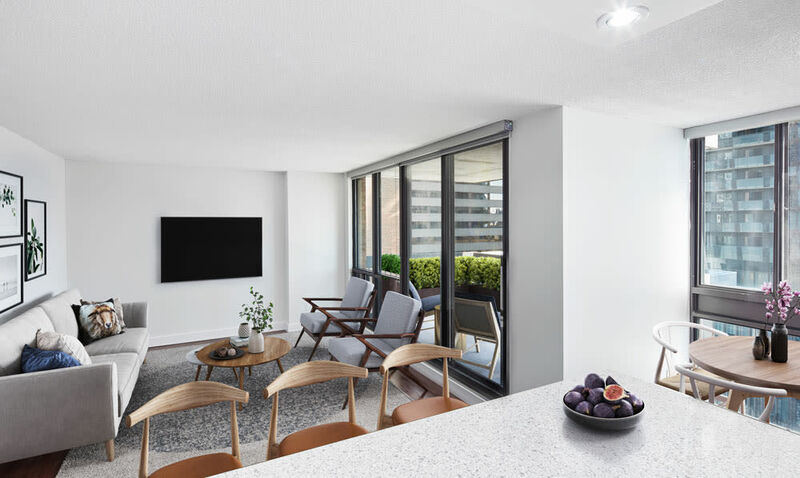 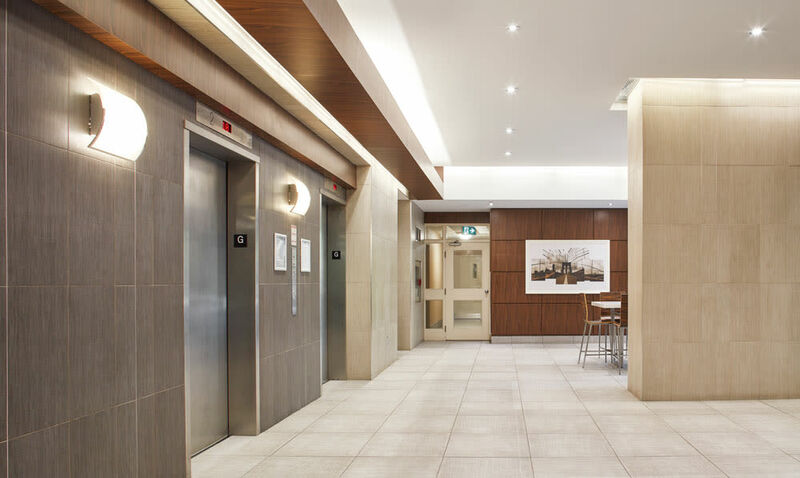 At 57 Charles at Bay, we supply you with the apartment features and community amenities you need to live life on your terms. 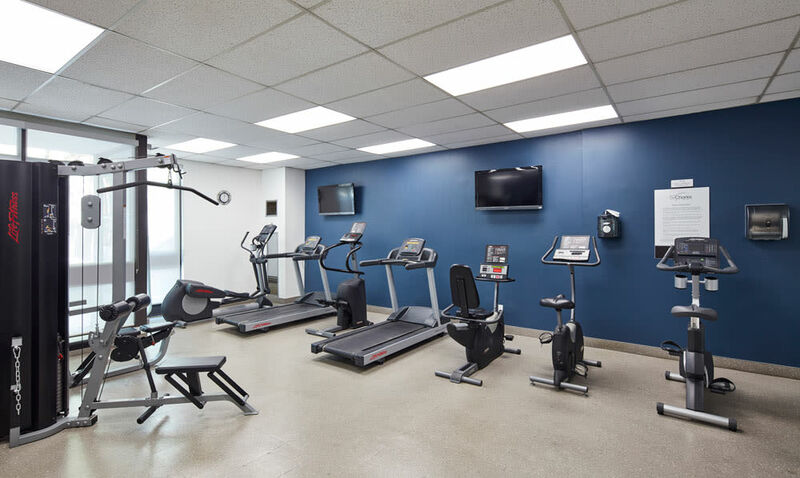 Drop the expensive gym membership and get fit in our onsite fitness room. 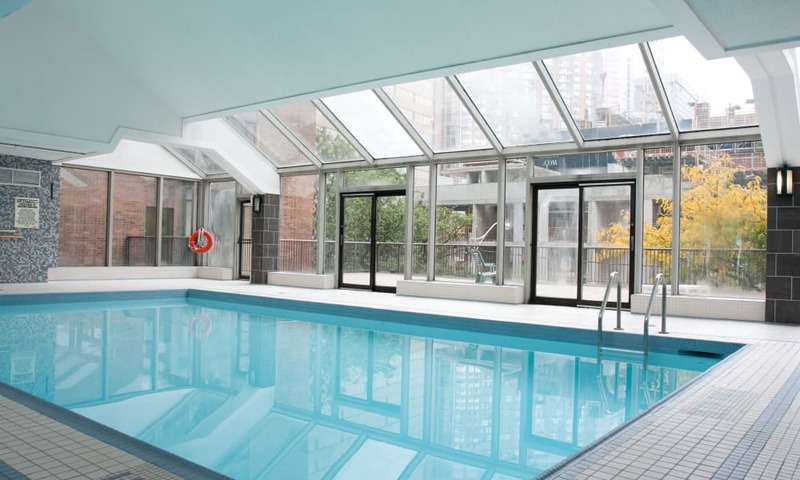 Work on your backstroke at the indoor swimming pool. 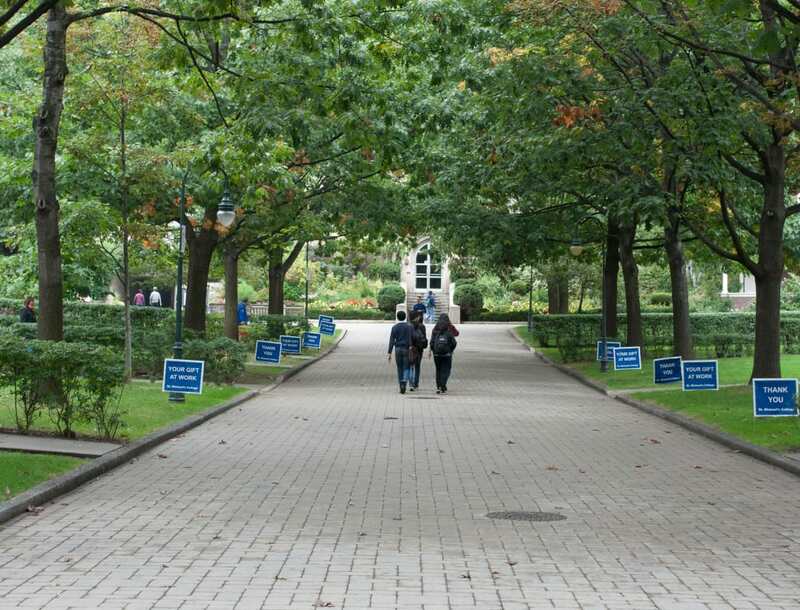 You can even rent a Zipcar onsite, so you never have to worry about going without transportation. 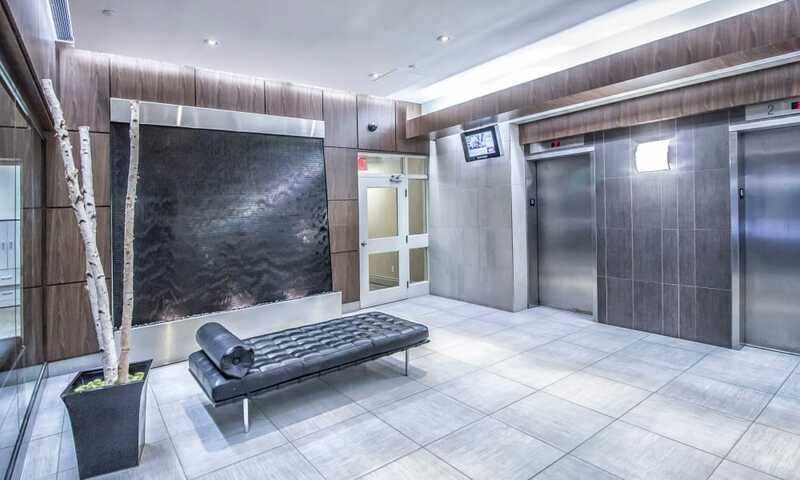 Now that you’ve seen the photos, it’s time to see 57 Charles at Bay in person. 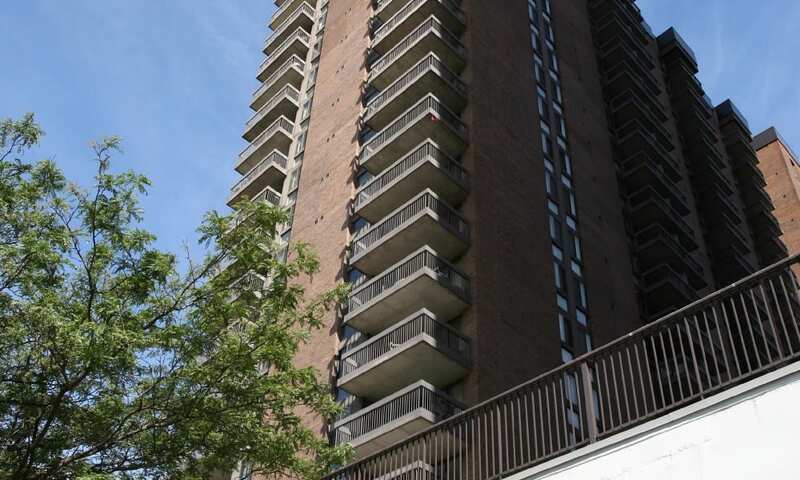 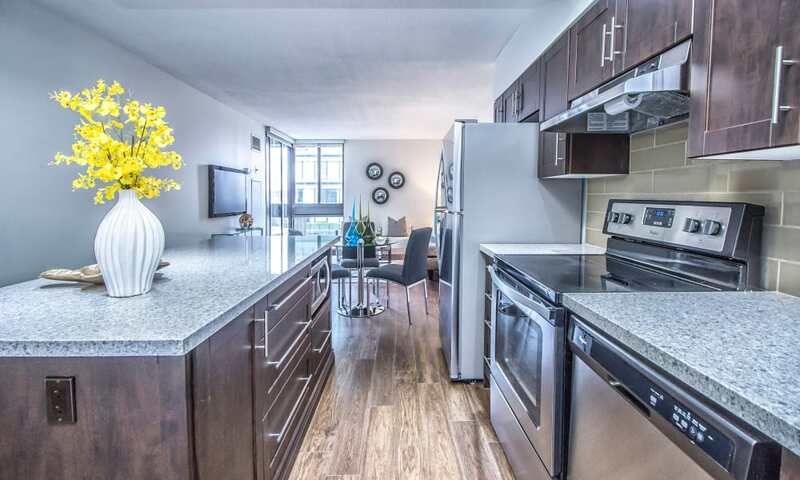 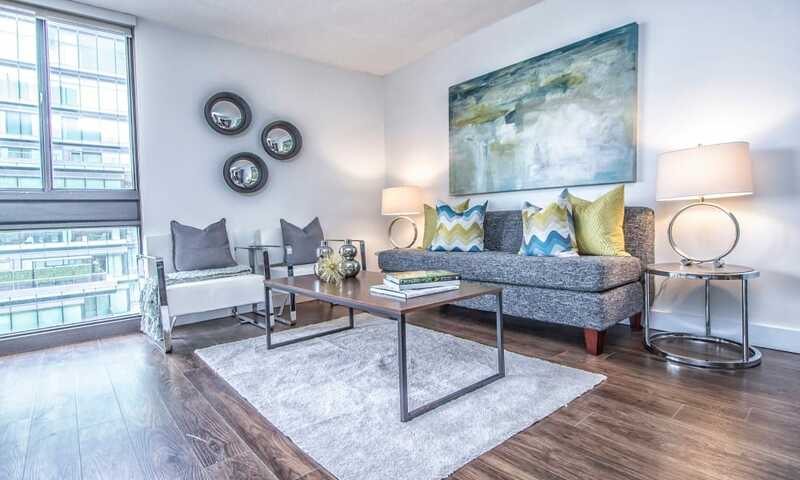 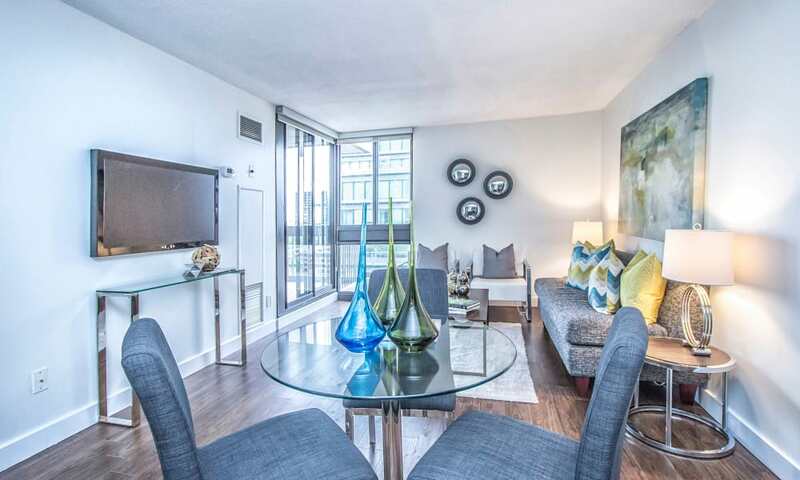 Contact us today to schedule your personal tour of our Yorkville apartment homes.